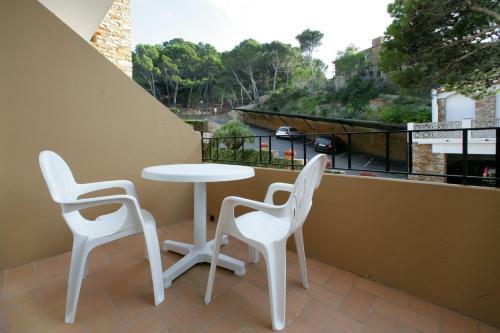 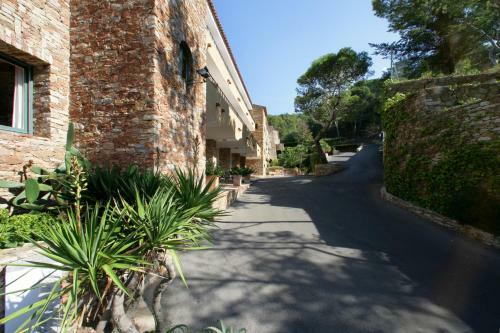 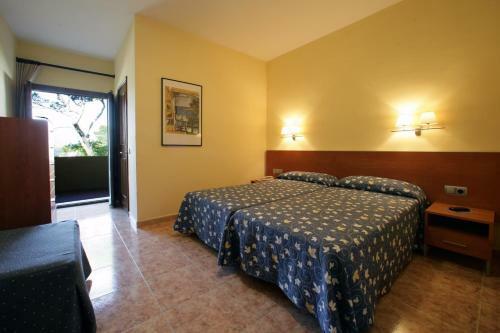 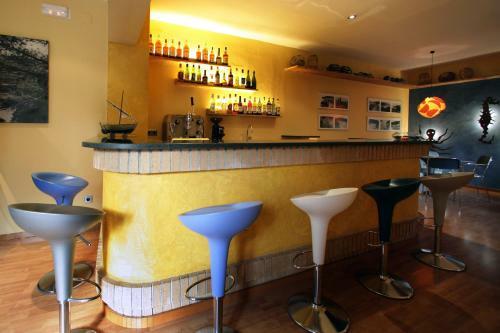 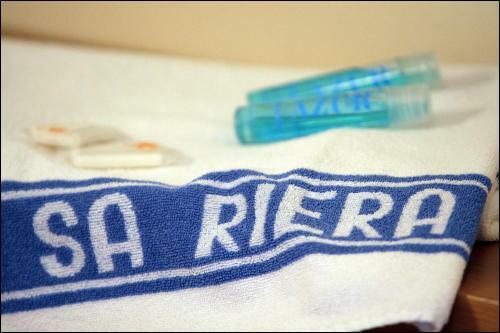 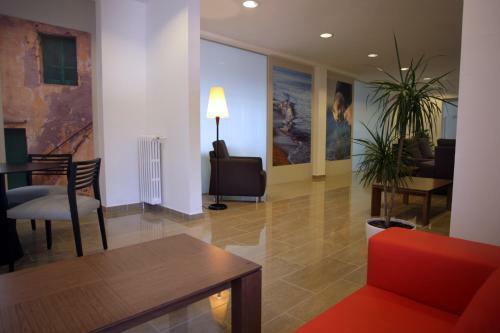 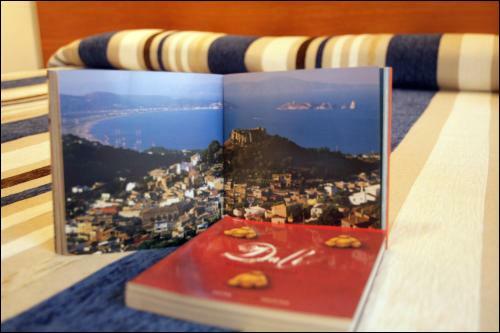 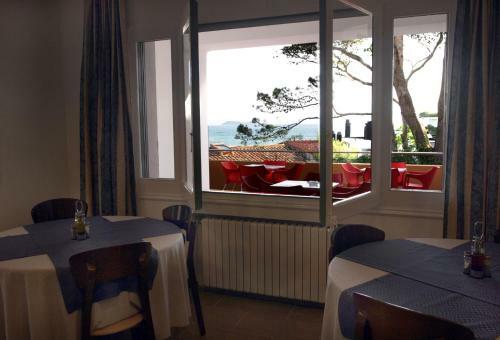 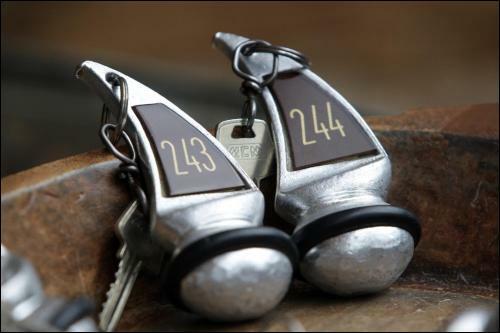 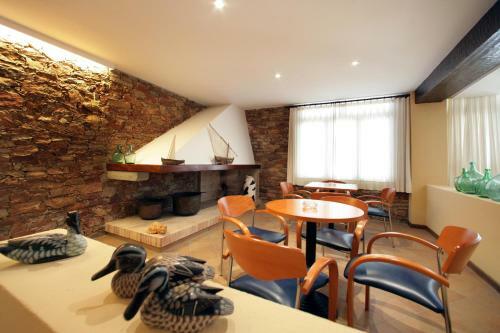 Hotel Sa Riera is set 2 minutes’ walk from Begur’s beach, Platja Sa Riera. 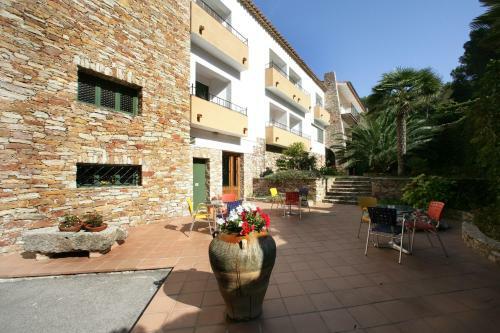 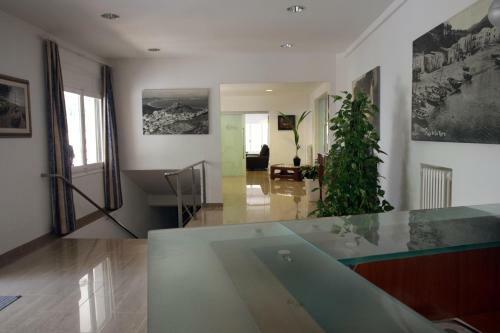 It has an outdoor pool, a garden and a terrace with views of the Mediterranean Sea. 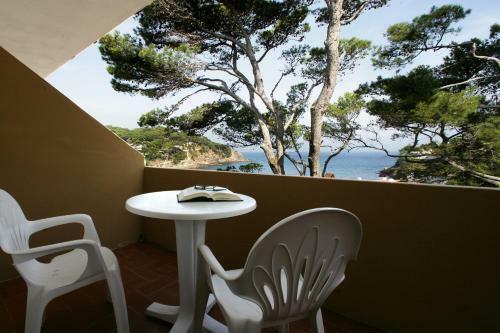 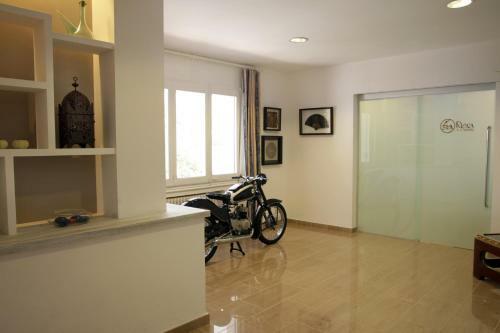 Each modern room at Sa Riera opens onto a terrace. 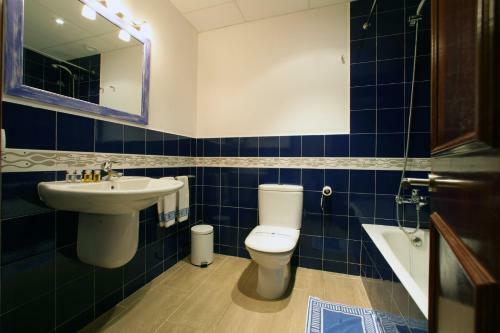 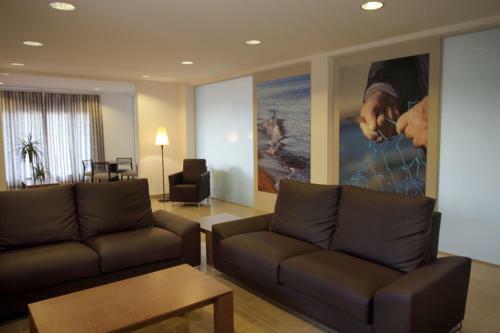 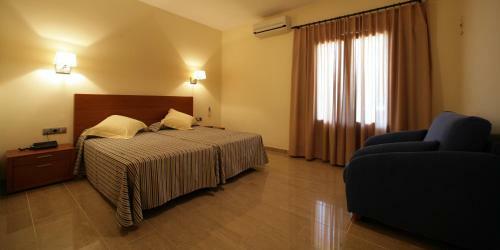 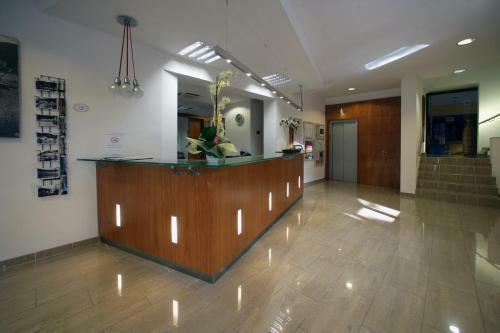 All rooms have free Wi-Fi and satellite TV. 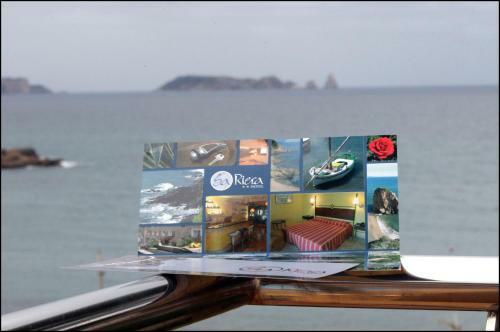 They offer sea or garden views. 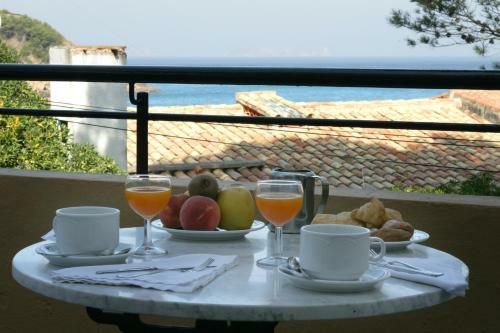 Breakfast is served in the dining room or on the terrace. 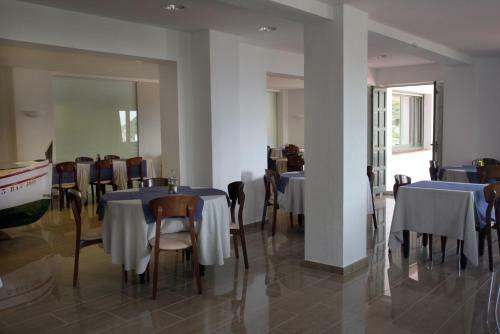 There is also a lounge, an outdoor picnic area and a children’s playground. 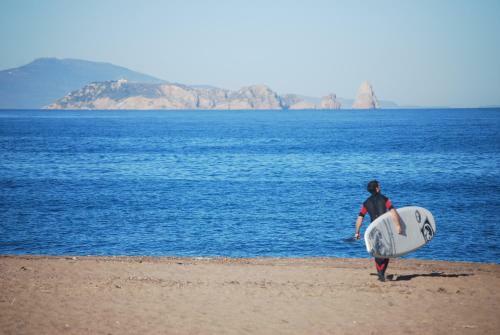 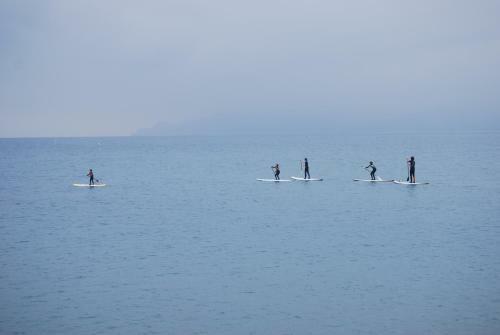 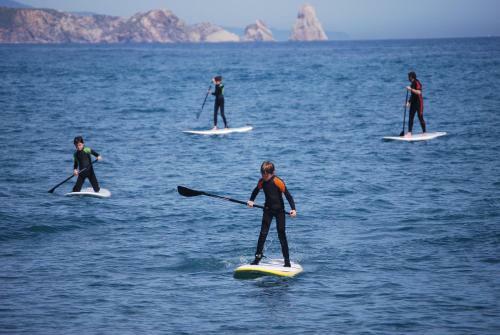 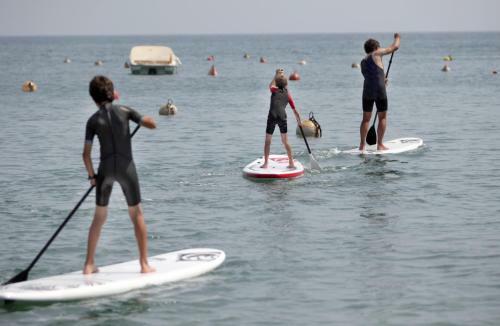 Sa Riera has its own paddle surf school, and also offers easy access to Begur’s walking routes, and staff at reception can arrange car, bike and scooter rental.